HOUSTON - Houston Astros player Jose Altuve was the leading vote-getter for the 2018 All-Star Game. 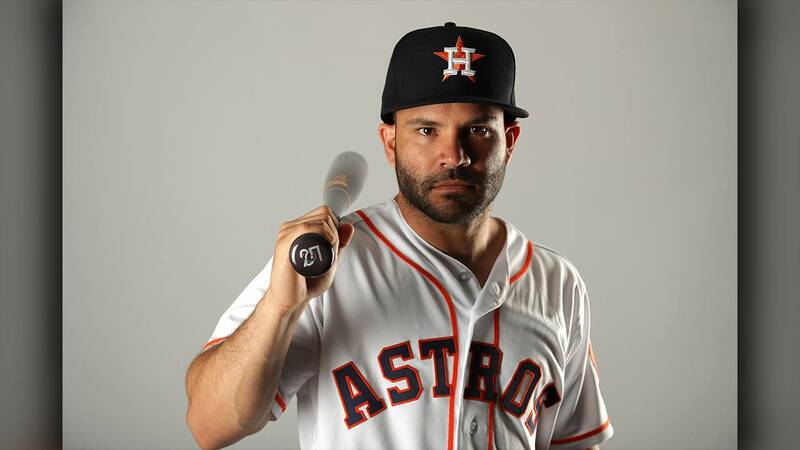 The announcement was made Sunday at 7 p.m.
Altuve was voted in as a starter by the fans. He is the first Astros player to be the overall leader in fan voting. It's the sixth selection for Altuve, who leads the majors in hits with 122 and is hitting .338.